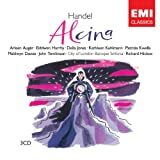 Handel, Alcina - English translation by Harriet Mason for EMI. Incompetent libretto without scenes or original stage directions. 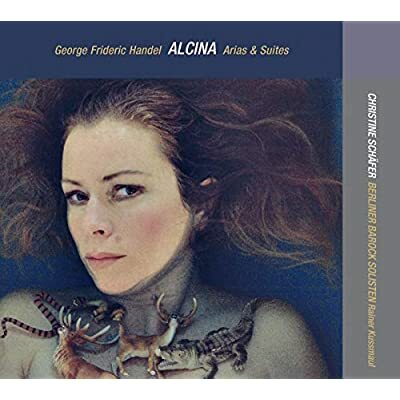 Handel, Alcina - Revised English translation by Harriet Mason for Erato, plus French & German translations. Includes scenes and stage directions. To print only the Italian and English versions on 8½x11, open in Foxit Reader, Auto-Center, select Portrait in printer properties, and set custom scale at 141%. Riccardo Broschi. L'isola d'Alcina (Rome 1728). Librettist unknown. Revised for Parma (1729) as Bradamante nell' isola d'Alcina. 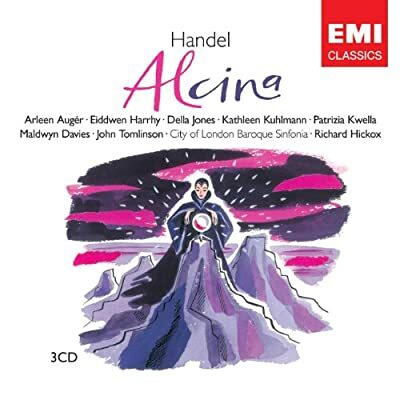 Handel's libretto is based on the Rome version and includes "unusually few alterations to the London text". (Strohm, page 70). Winton Dean. Handel's Operas, 1726-1741 (Boydell Press 2006). R. Strohm, "Handel and his Italian opera texts." 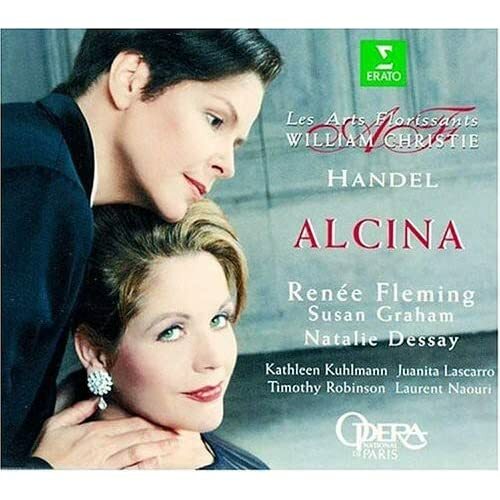 Essays on Handel and the Italian Opera. (Oxford University Press 1985).